I’m not one to exclude any one type of alcoholic beverage – I’m all for equal opportunity drinking. I’m proud to say I enjoy exploring the craft beer category and have had fun learning to pair food and wine. So with today being National Wine Day (why not?! ), it seems fitting to pair together two of our favorite alcohol categories: wine and spirits. 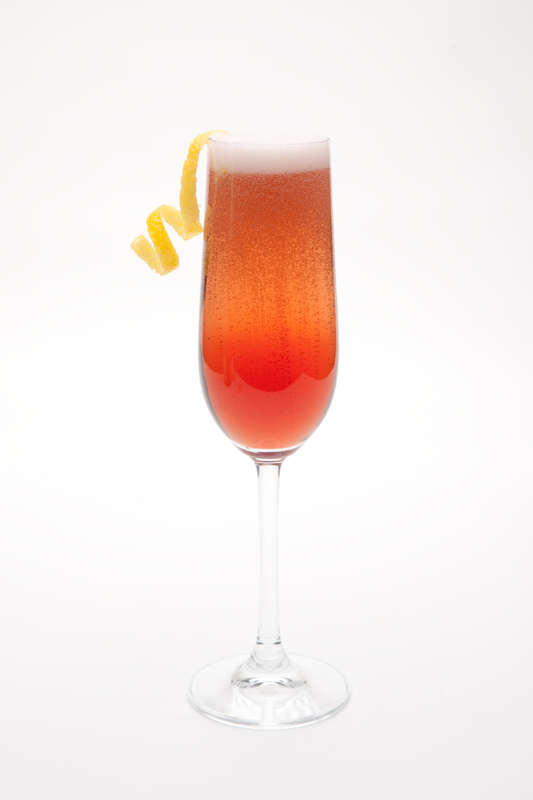 Wine and champagne cocktails are continuing to see a growth in popularity, and the Kir is a fantastic starting point to explore these cocktails. 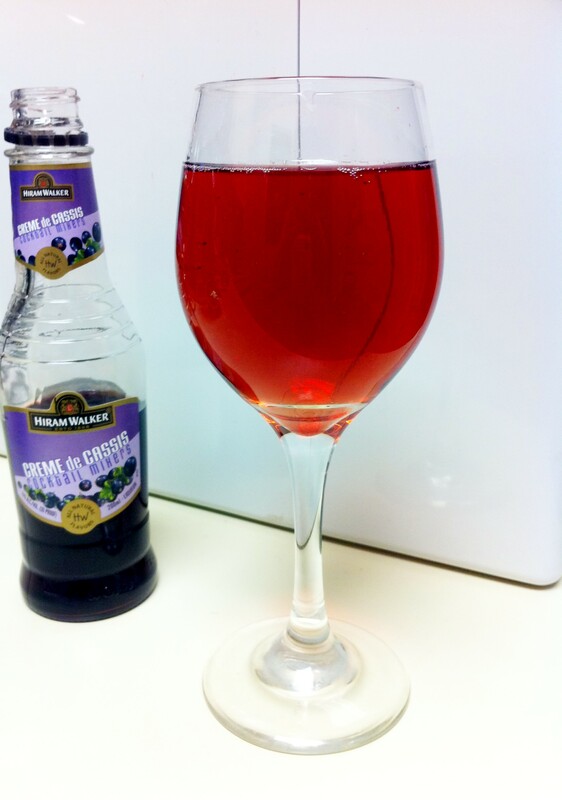 The sweetness of the Hiram Walker Crème de Cassis I use in this recipe is toned down by the dryness of a favorite Brut champagne or chilled white wine. Together, they simply pair well for a light, refreshing cocktail. 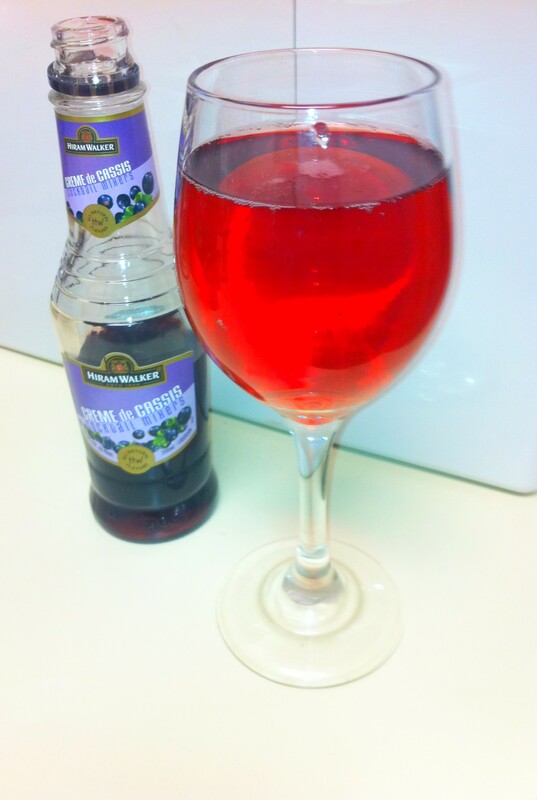 Serve in a wine glass with or without ice. Garnish with lemon twist. Keep this recipe in your personal cocktail reservoir for Memorial Day weekend coming up – it’s perfect for sitting outside and sipping on a warm summer day! How is it already the end of January? 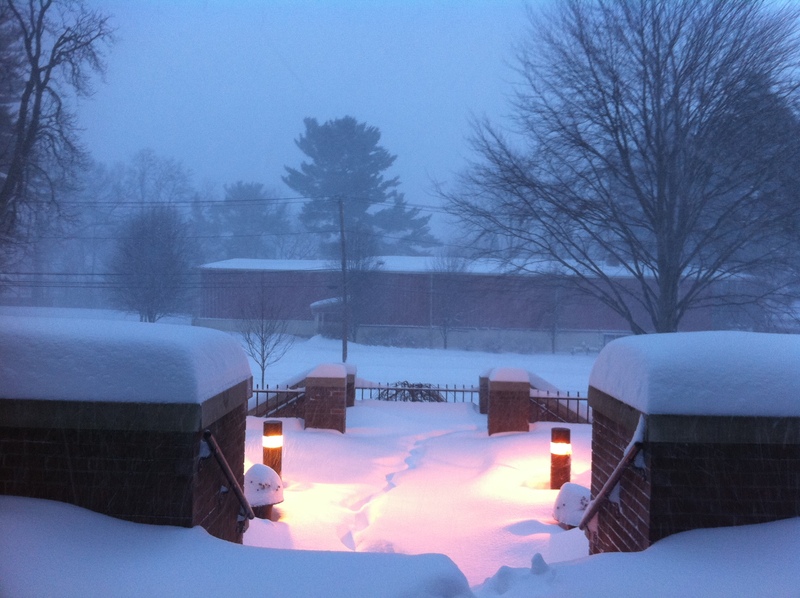 Maybe it was all the snow blanketing New England. Yeah, that must be it. Mother Nature was teasing me and messing with my schedule that made this past month one big snowy-white blur. I have no inkling as to how this one slipped by me, but January 27th was National Chocolate Cake Day. That can only mean one thing – Chocolate Cake Shots! Allow me to stray from the classic cocktails for a moment to share this shooter recipe that some people I know swear by it tasting like chocolate cake. Fill a mixing glass with ice and add the liquors. Shake and strain into a shot glass. Enjoy, and immediately bite into a sugar-coated lemon wedge. 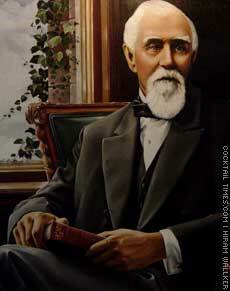 This month in 1899, the Hiram Walker passed away in Detroit, Michigan. Celebrate this weekend with a toast to Hiram’s products such as the Canadian Club-doused Quick Kick, from Drink of the Week. 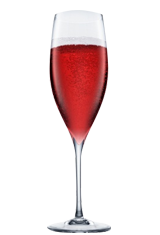 Or add a splash of your favorite Hiram Walker schnapps or liqueur (my picks would be Crème de Cassis or Pomegranate Schnapps) to a flute for an easy champagne cocktail.